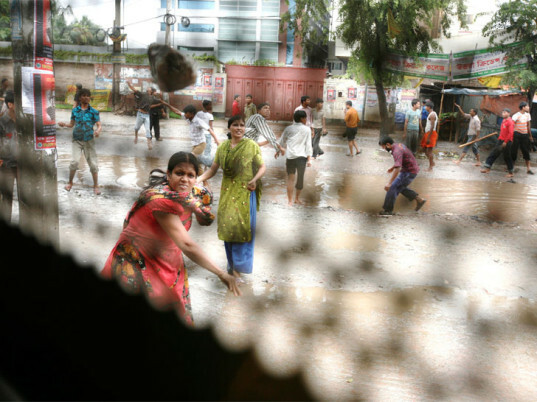 Finally, some welcome news for the beleaguered garment workers of Bangladesh. 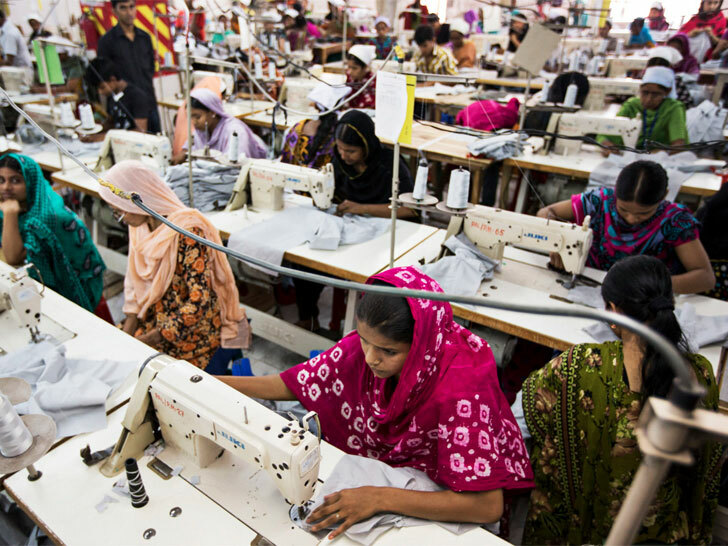 After months of brewing labor tensions in the wake of several fatal industrial accidents, Bangladeshi garment factory owners agreed on Thursday to raise the minimum wage by 77 percent to 5,300 taka ($68), effective December 1. The announcement arrived after several days of violent protests by workers, who blocked major roads and forced the closure of more than 200 factories in the Ashulia industrial belt on the outskirts of the capital of Dhaka. Matters came to a head Wednesday night when Prime Minister Sheikh Hasina persuaded factory owners to accept the pay recommendation made by the government-appointed wage board. Bangladeshi workers currently receive as little as $38 per month—half of what similar workers make in Vietnam and Cambodia. Labor representatives had originally demanded 8,114 takas ($104), however, and scattered protests by workers continued Thursday as local police fired tear gas, water cannons, rubber bullets to disperse stone-throwing demonstrators, according to witnesses. More than 50 people, including police, were wounded. “We will continue protesting until we realize our demand,” one protester said. Bangladeshi workers currently receive as little as $38 per month—half of what similar workers make in Vietnam and Cambodia or a quarter of China’s minimum wage. Dismal wages and equally lackluster safety standards have helped make the South Asian country the world’s second leading apparel exporter after China, with the majority of its clothes going to North America and Europe.